Surround yourself with good people. It’s true that you become who you are around most often. If the people in your closest circle encourage and challenge you, you’ll go far. I’m truly blessed to have some amazing people that are helping me grow in ways they probably don’t realize. Unmet expectations are a big cause of unhappiness and frustration. Focus on seasoning your speech with grace and stop worrying about what you can’t control (a.k.a. everybody else). Remove expectation (or at least try to limit them) and learn to love without expecting a favor in return. Resting, relaxing, and having fun are vital to your health. I used to look at being busy and pushing myself to my mental limits as a badge of honor — but I didn’t understand the damage I was doing. Don’t feel guilty about disconnecting from work and the busyness of life — embrace it. 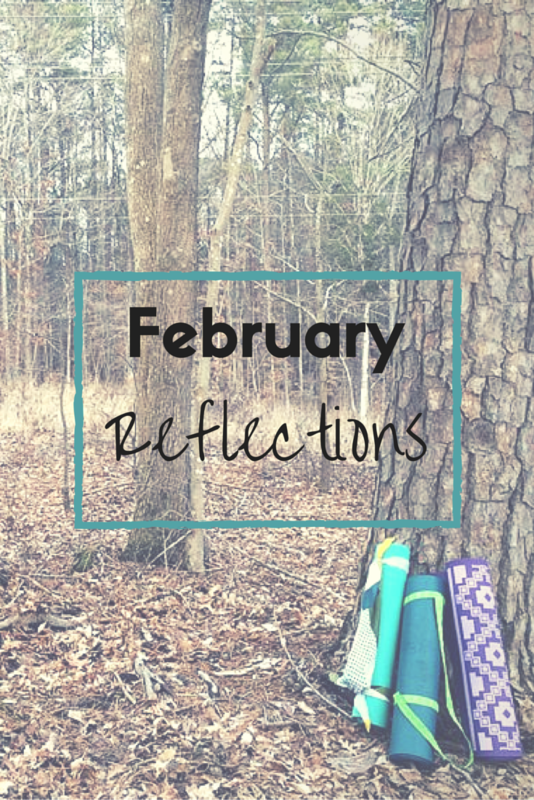 What has February taught you? I’d love to hear how you are growing!